Dr. Hoffman is a long-time friend, and we’re grateful you found your way to ChiroTouch. We will work hard everyday to honor Dr. Hoffman’s recommendation and maintain our reputation with you and your practice. 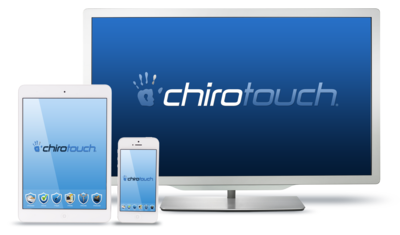 Please take a quick few seconds to complete the below contact form, so we can learn about your needs and show you why ChiroTouch is the right software for your practice..